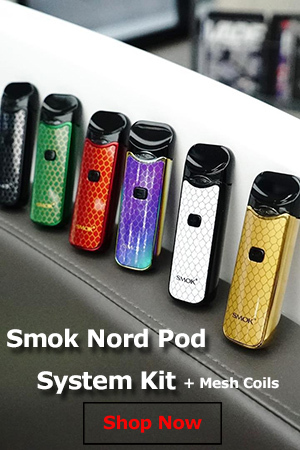 After hard-fought negotiations, the European Union has struck a deal on the new tobacco directive, choosing to regulate electronic cigarettes as consumer products, but leaving the door wide open for individual member countries to regulate them as medicines if they so desire. Back in October, e-cigarettes scored a major legislative win, after the EU Parliament decided to vote against proposesd medical regulations, but it was just the beginning of a war to keep these innovative products freely available to consumers, so they could truly provide an alternative to smoking. 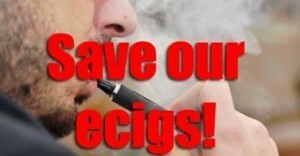 Their decision didn’t stop the EU Commission from still pushing for a ban on electronic cigarettes, as a leaked internal document clearly showed, a few weeks ago. 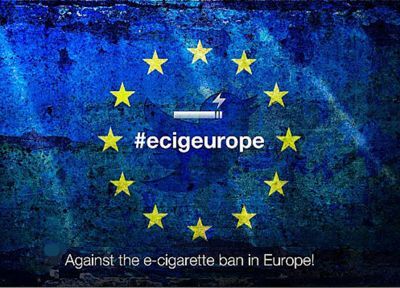 On December 17th, the 28 Governments of the European Union and the EU Parliament finally reached an agreement for the new tobacco directive, one that clearly favors big tobacco companies and threatens the future of the e-cigarette industry as we know it. According to the new deal, electronic cigarettes with a nicotine content below 20mg/ml will be regulated as consumer products, rather than medicines. That sounds like good news, considering the 28 Governments had originally proposed a 3mg/ml threshold, but member countries will be free to individually regulate e-cigarettes as medical products if they so desire. To make matters worse, the EU could enforce a general ban on refillable e-cigarettes if at least three member countries choose to prohibit them on health grounds. 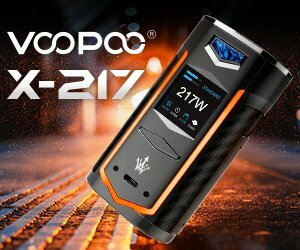 You might be tempted to think the new tobacco directive scheduled to come into effect in 2016 threatens the entire e-cigarette industry, but it’s really great news for the tobacco companies, who only sell weaker disposable models. Lorillard already controls over half the US e-cigarette market with its Blu brand and is set to expand in Europe, after acquiring UK-based SKYCIG. R.J. Reynolds has been testing its own VUSE electronic cigarette in the state of Colorado and is preparing to launch it on a national level, while Altria is preparing to do the same with its NuMark e-cig. 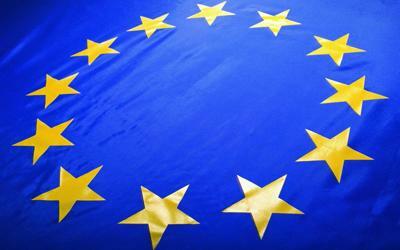 The recent EU decision has already caused outrage within the vaping community. There is currently an online petition you can sign to convince European Union officials to reconsider their proposals. I’m in my 50’s now, and did my share of protests in the 1970’s and 80’s. And it was effective in some cases too! Where are all the ‘angry young men’ (and women) of today? Methinks it’s time for the younger generation of this planet to start getting angry again!